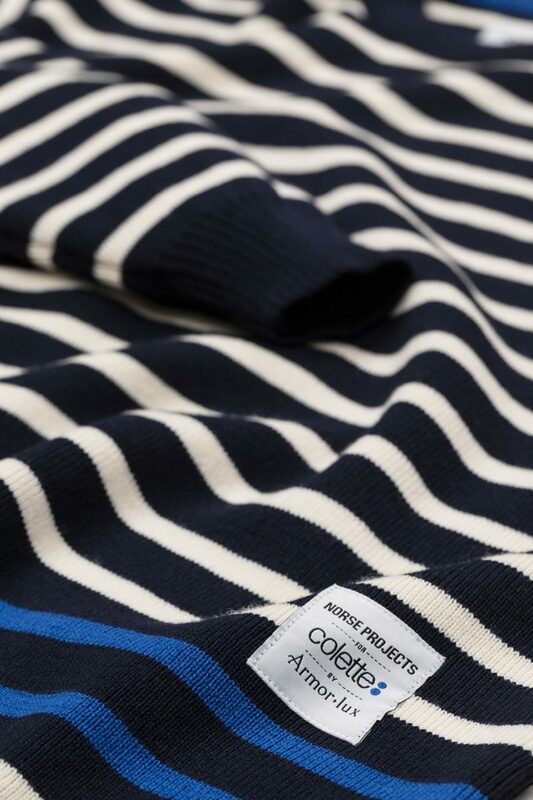 Norse Projects have teamed up with Armor Lux to create a holiday capsule for colette. 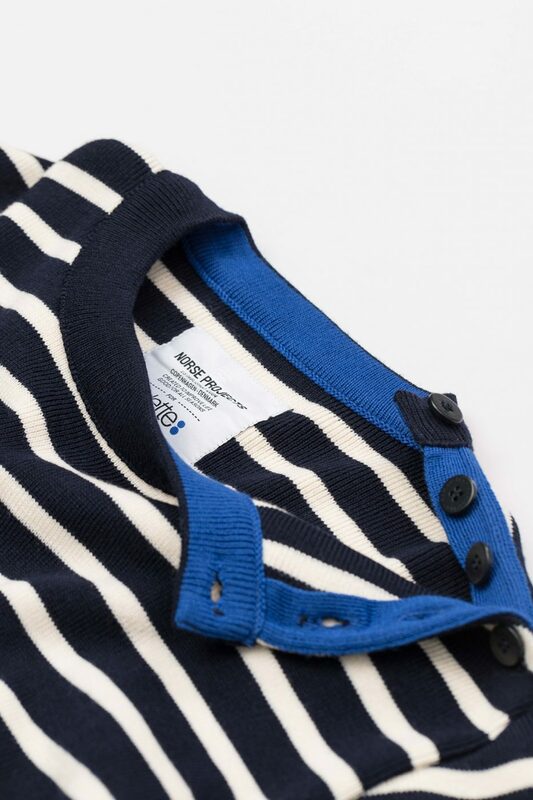 The collection consists of six different pieces all modifying the classic Breton items chosen by Norse Projects and produced by Armor Lux. The colours take a strong approach to the colours of colette with the trademark blue utilized extensively as a highlight.